Philanthropy is an investment in human potential that helps to illuminate, educate, engage and energize. 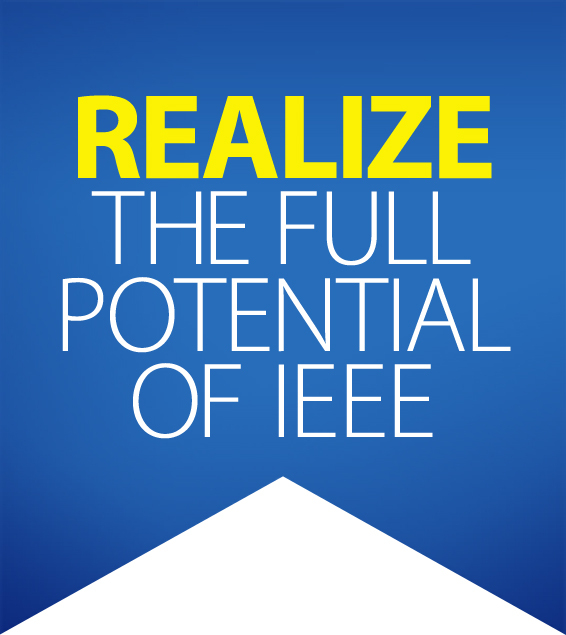 Many of the world’s most pressing challenges require innovations in engineering and IEEE is committed to playing a key role. Thanks to our generous donors, 2017 was a productive year. Almost $5,500,000 was expended to deploy the human and intellectual resources of IEEE to programs that address significant challenges in the developed and developing world. Together, we make a difference at home and around the world, positively affecting lives, employing fresh approaches, and presenting a unified force to realize the full potential of IEEE.